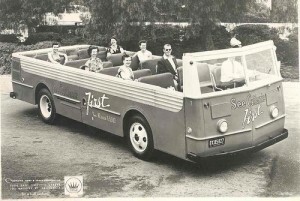 The history of Crown Coach Corporation is not just a story about any automotive company. Crown Coach needs your assistance finding its place in California and automotive history. Please help me make this the ultimate Portal for Crown Coach and Brockway Family information. Recently, March 2010, my father’s custom built home went on the market for the first time. It sold by August. Here is the write up.